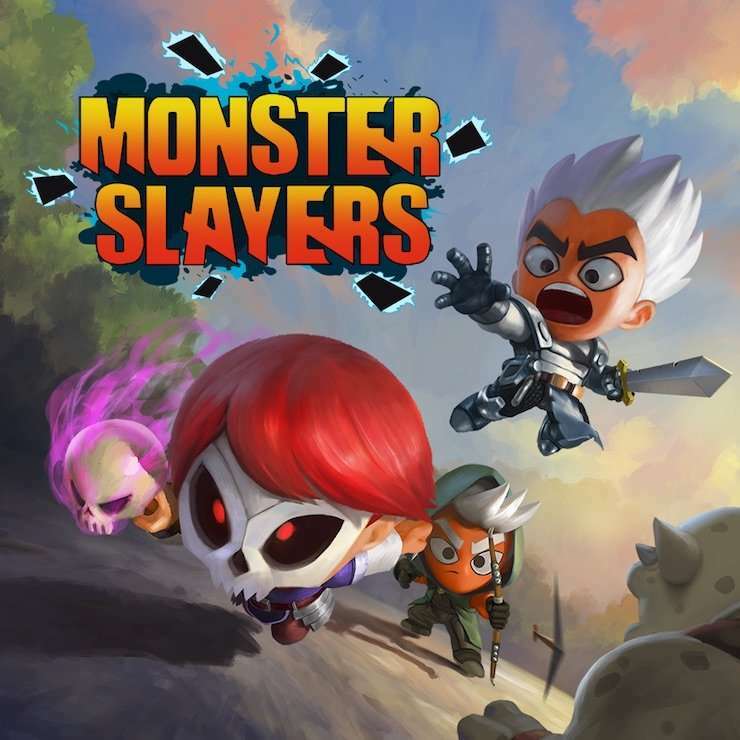 Monster Slayers, a deck building RPG adventure that employs an immersive card-based battle system, hits Nintendo Switch on April 5. As players create a hero to join the Monster Slayers Guild, they undergo a quest through the dangerous Northern Valley to defeat an all powerful villain named Harbinger to become a true Monster Slayer. 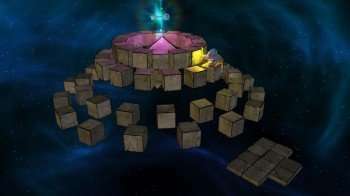 Developed by Nerdook Productions (Reverse Crawl), the game is inspired by Peter Whalen’s inspired roguelike game Dream Quest. Gamers battle undead goblins, outlaws, and mighty dragons during the adventure, and they can choose 12 different classes to choose from as they start their journey (Rogue, Ranger, Knight, Barbarian, Cleric, Wizard, Assassin, Beastmaster, Apothecary, Brute, Monk, and Necromancer). 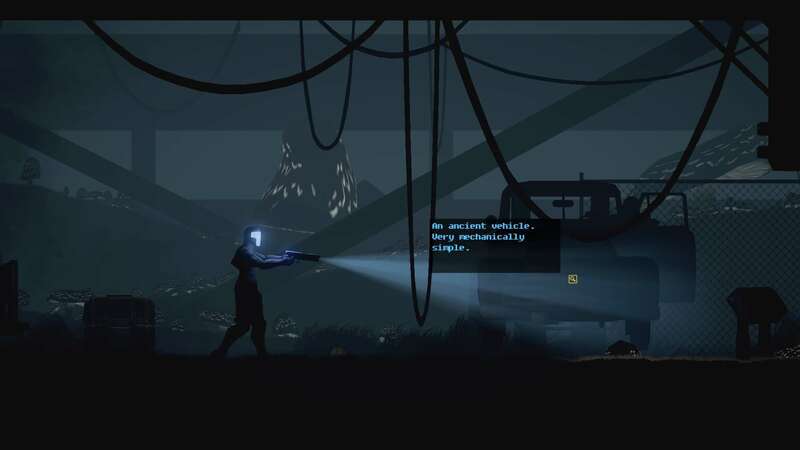 To stave off monotony, the developers ensure that each play through is different as each enemy encounter and loot discovery are randomly generated. Check out the trailer below and tell us what you think! 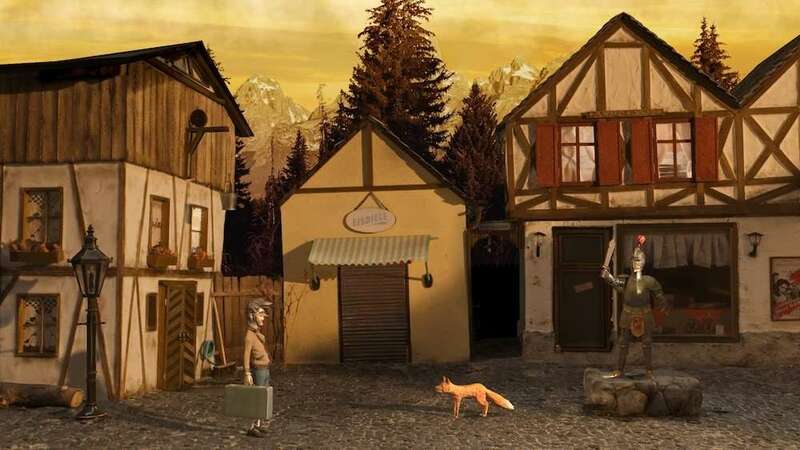 A game that claims to have the narrative echoes of Stranger Things, The X-Files, and Twin Peaks is not one to be ignored, and hopefully adventure game Trüberbrook lives up to its bold proclamations. Gamers take on the role of Hans Tannhauser, an American scientist who wins a European vacation in the late 1960s. Initially enamored with the remote German village of Trüberbrook, Hans realizes that this sleepy environment holds a wealth of mystery and possible danger. 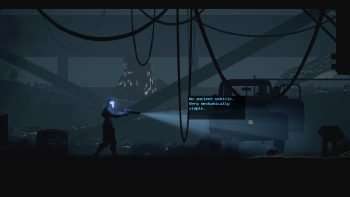 Each scene in the game, according to the developers, were staged with actual physical lighting. The handcrafted nature of Trüberbrook is evident in the trailer, and considering the title achieved its Kickstarter goal of $200,000 in just 30 hours, this title should have a following. Trüberbrook hits PC, Mac, and Linux on March 12, with an April 17th release on PlayStation 4, Nintendo Switch, and Xbox One. Check out the trailer and tell us what you think! Even with the ever evolving graphics that are part of the videogame universe, the need for 8-bit driven titles is real for gamers of all ages. The critically acclaimed PC title Odallus: The Dark Call, developed by indie studio JoyMasher, is set for a PS4 and Xbox One release this spring. Nintendo Switch owners will be able to download the title on February 8 with a 20% discount launch for a limited time. The title has gamers playing Haggis, a battle weary warrior who enters the fray once again to rescue his son from Darkness. Along with boss battles, the action platformer has over eight hours of gameplay, 50 plus enemies, eight levels and, of course, 8-bit graphics. 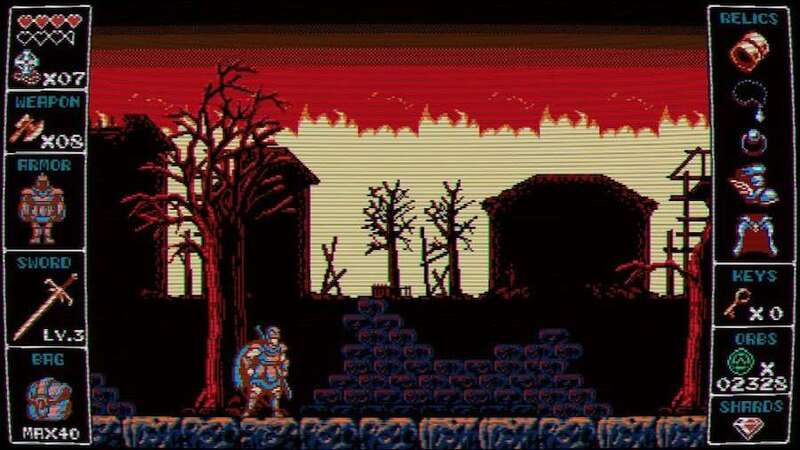 Growing up in the 1980s, 8-bit gaming was a big part of my life, and games like Odallus: The Dark Call pays loving homage to that era while also attempting to carve out a path of its own. I’ll be reviewing this title on either PS4 or the Xbox One, but if you’ve already played the game (or want to comment on the trailer), we would love to hear your thoughts! Being awarded “Best Story” by the gaming site Giant Bomb is also a notch in the cap for The Fall, so expect a ton of Switch users to gravitate to this title as soon as it comes out. Check out the trailer below and tell us what you think! 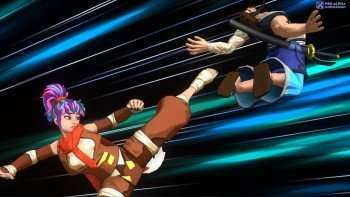 Now in Steam Early Access, the visually arresting 2D brawler Fantasy Strike will be released this summer (exact date tbd). This debut will coincide with its debut on the PlayStation 4 console and PC. During the latest patch, professional voice acting and facial animation for all 10 characters, along with a new Team Battle mode, have been added. Sirlin Games has also combined its own network tech with GGPO networking to give players a more seamless gaming experience. We’ll be reviewing the game in the coming months (possibly on the PlayStation 4) so stay tuned for our coverage! Lumo, an acclaimed isometric platform adventure, is hitting the Nintendo Switch in October via Rising Star Games. Along with being available via Nintendo eShop, a physical retail release is also planned. If you grew up on such iconic isometric adventures/puzzler’s like Dig Dug, then Lumo should be up your ally. With over 400 rooms and six mini-games to unlock, the title promises a ton of gameplay (especially since this title offers its share of challenges). Playing a tiny wizard with a big hat, gamers must navigate their way through icy floors, avoid fireballs, and also use a bit of their intellect to advance from one difficult room to the next. Since a part of Lumo’s appeal is its throwback feel, the game is a perfect release for the Nintendo Switch. Check out the trailer below and tell us what you think! !